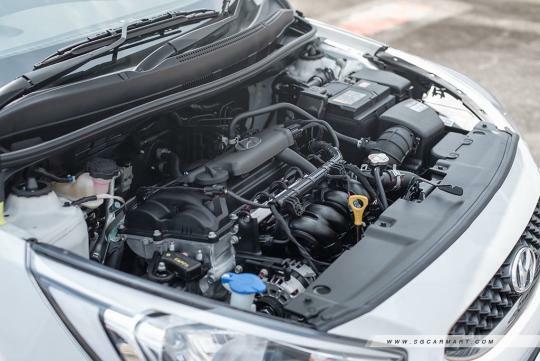 Here's why an economical family car makes the most sense as a daily driver in Singapore. But with the wealth of choices in our new car market, making a decision on what to buy can be a little challenging. 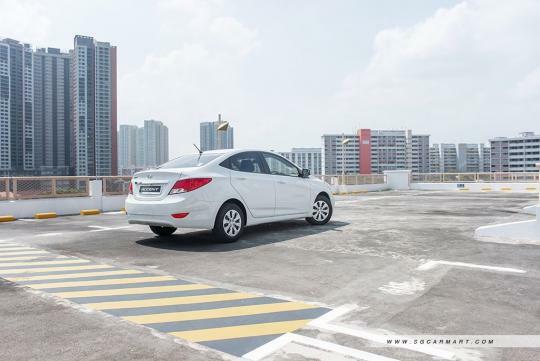 However, for most drivers in Singapore, we suggest that an economical family car makes the most sense. Here are six reasons why. Economical family cars tend to have smaller capacity engines, which not only equate to lower road taxes and typically lower insurance premiums, but also better fuel economy (think an easy 12 to 15km/L) in the long run. For example, a popular engine option for economical family cars used to be 1.6-litre naturally aspirated, with an annual road tax of $742. But did you know there are also 1.4-litre options these days, which mean an even lower $608 annual road tax? And not to worry, despite being 1.4-litres, modern combustion engines offer enough power for day to day driving. Thanks to their positioning as economical family cars, these ideal daily runabouts have lower depreciation figures compared to higher-end models, which makes them much more affordable and sensible. 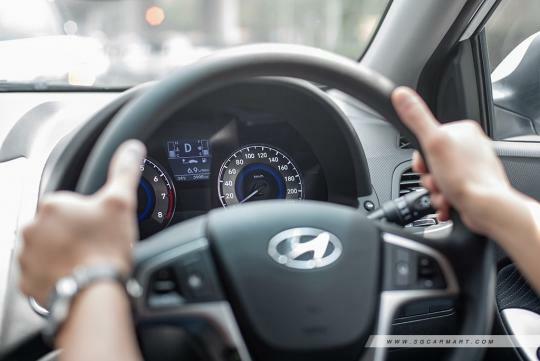 With the right choice, such as a Hyundai Accent, you can get a brand new car that depreciates at only $6,700 a year, with monthly instalments of $707, depending on how well you negotiate the transaction price and how much you down pay. That's equivalent to the cost of financing a car with renewed COE, but new! As economical family cars are affordable, ownership is pretty common. Thus, this creates a strong demand for replacement parts, which means these parts are easy to procure, and usually inexpensive to purchase. 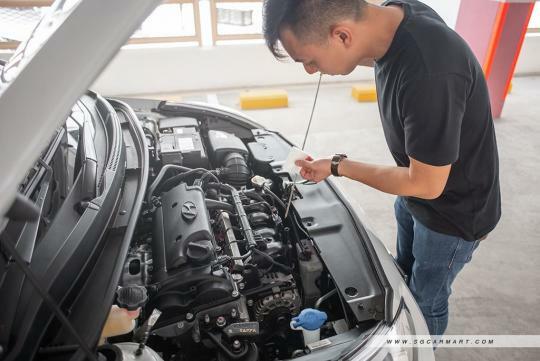 At the same time, it also means many workshops will likely be able to service the car, giving the owner more options, should he or she choose to seek help elsewhere when the warranty ends, as compared to higher-end cars. 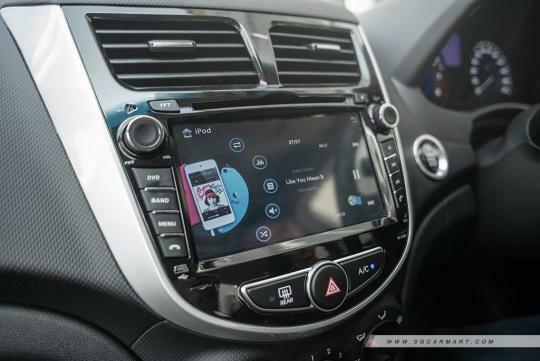 More importantly, with economical family cars, there are fewer customised parts and less complicated electronics, which mean the car is simpler and more straightforward to fix, with a much a lower probability for things to go wrong. 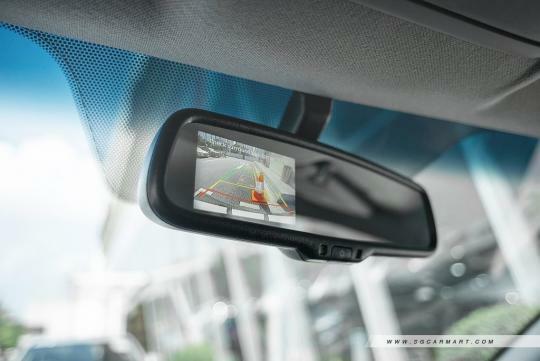 Naturally, an owner of an economical family car will be less paranoid about the car getting dinged, dented or scratched, as compared to an owner who has paid a lot for his or her car's special paint option. It's a rule of thumb that applies to everything else in life. 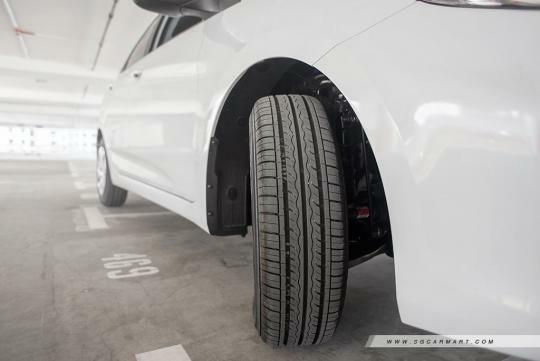 There will also be less worry about kerbing your expensive wheels, constant fussing over bird droppings, and less pressure to go out of your way to keep the car looking brand spanking new. But that's not to say owners of economical family cars simply don't care about them; there's just less stress with the ownership experience. You won't have to climb to the top of multi-story carparks just to find a secluded lot that's away from people who haphazardly open their doors. 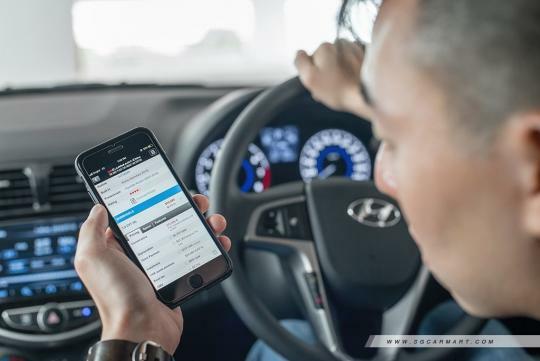 It's no secret that cars are financial liabilities, made worse by the fact that they only have a 10-year lifespan here in Singapore. 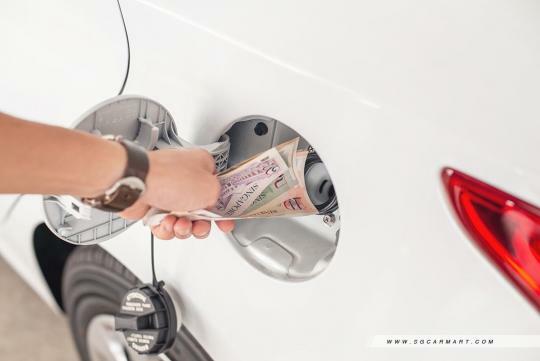 Hence, the money saved from the lower costs associated with economical family cars can be used for many other things that matter more in life, such as travelling and seeing the world, or your kids' college funds. The lower financial commitment also implies that there is less likely a need for you to sell your car, should you encounter a rough financial patch. Ultimately, economical family cars just make more sense. In Singapore, most journeys are relatively short and quick. And for most drivers who need to just get from one point to another, the best car is one that gets the job done, no fuss, no muss. For anyone who is considering purchasing a new car, always remember that a car should serve you, not the other way around, and that it should above all be a need, not a want. Agree with the abovementioned points? 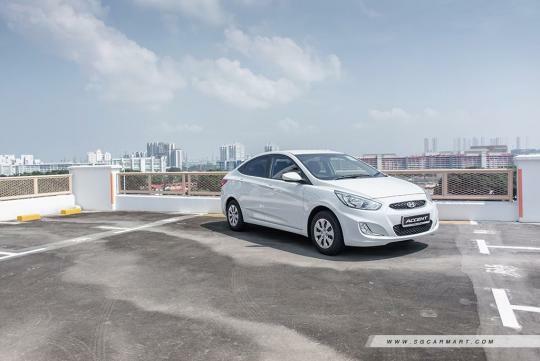 Then an economical family car you should consider is the Hyundai Accent. It's not only a wise decision for which your finances will thank you for, but for something that is listed at just $75,999*, it comes with a wealth of features including an engine start-stop button, a reverse camera, USB connectivity, steering-mounted controls, leather seats, plenty of passenger space and a generous 465 litres of boot space.